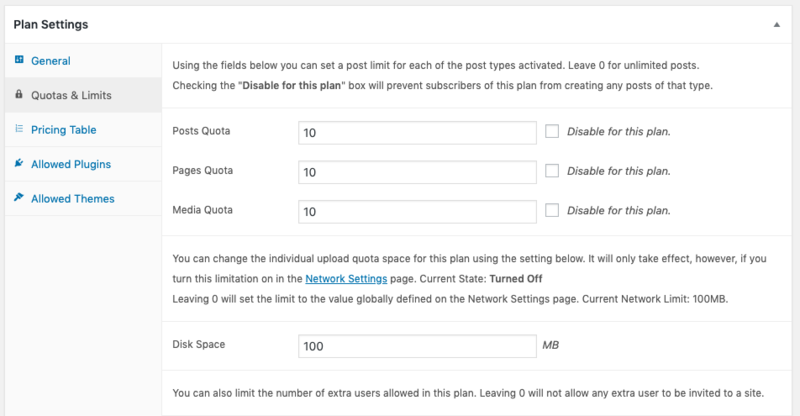 Learn how to apply limits and quotas to post types that come from non-network-active plugins. There are some occasions when you just don’t want to have a heavy and resource-consuming plugin active on your entire network of premium sites. 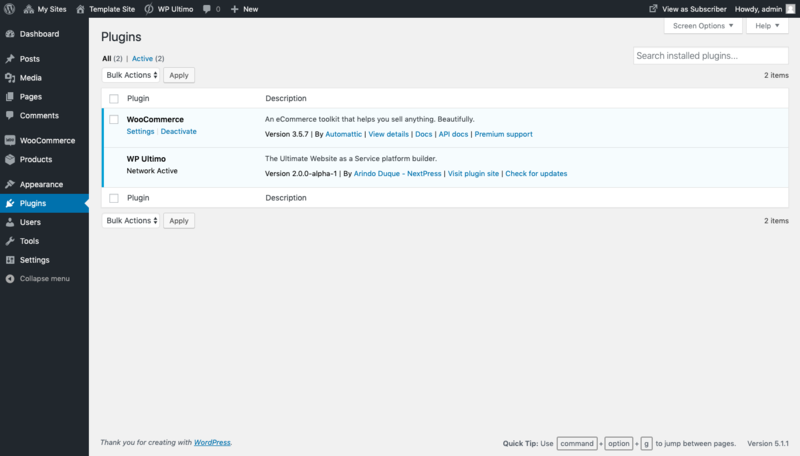 Nevertheless, you would like to make this plugin available to your customers, on certain plains, for example. For this example, we’re using WooCommerce, since it offers a new custom post type called products. If you have a plugin that registers a custom post type and you do not activate it globally (network-wide), WP Ultimo will not be able to detect the custom post type and therefore you will not be able to limit it on a plan per plan basis. 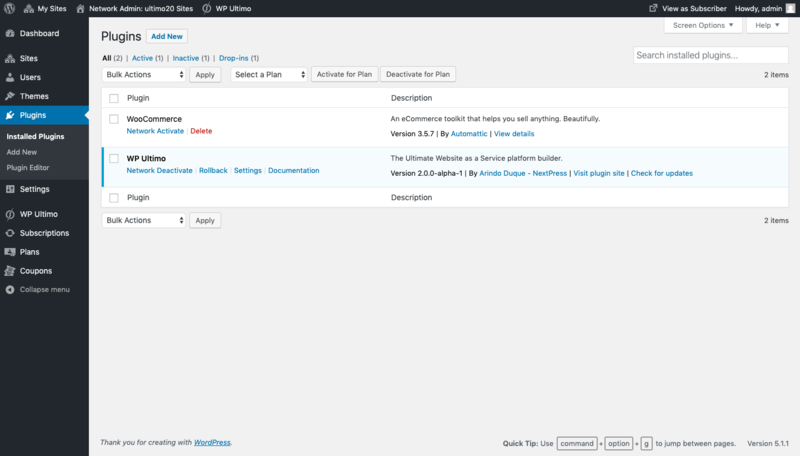 To be able to do that, go to WP Ultimo Settings and click the Tools tab. There, look for the Add Custom Post Type section and write the post types you need. In this case we’re using products from WooCommerce. 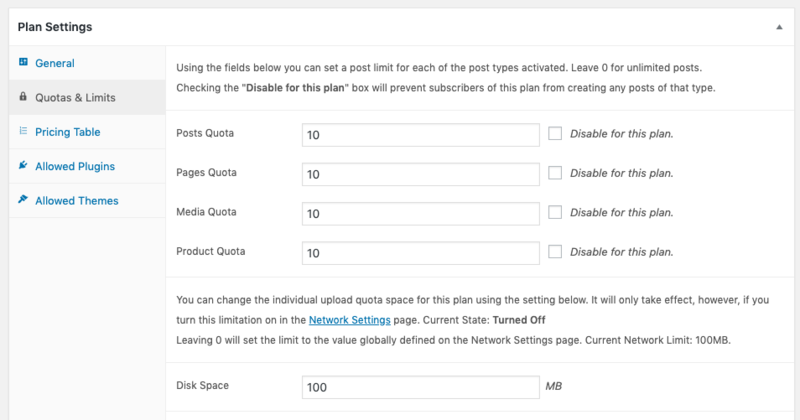 Save the changes and go to your Plan Editor, where you can now set this post type quota. 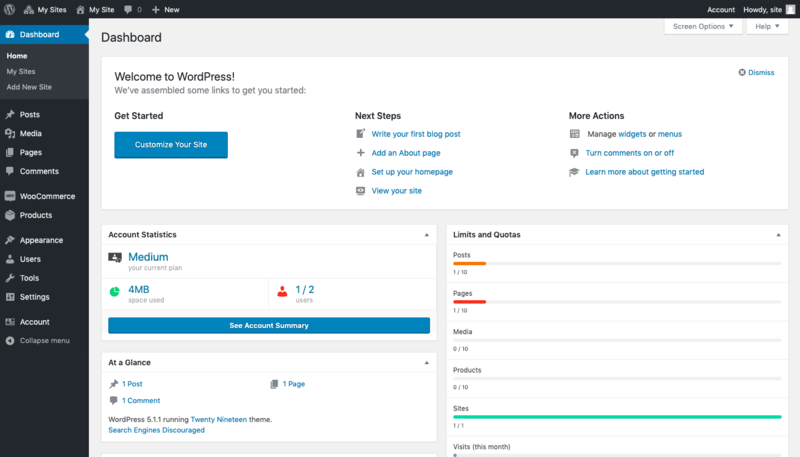 Now, every time a new account is created, users will be able to see the plugin’s custom post type on their Dashboard and know how many posts they still have available.